How did an immigrant from Pakistan who loves swing dancing, fine wine, and typography end up in financial services? I love people, I love helping people, I love building relationships, I love making a difference, I love teaching, I love creative thinking, I love entrepreneurship, I love a challenge, I love controlling my schedule, I love spending time with family, I love strategizing, I love personal development, and dressing up! I also love Jimmy Fallon, Netflix, Game of Thrones, French food, travel, Rockabilly, and my mother-in-law’s baking (I digress)! Turns out everything aligned perfectly! And so I made the switch and never looked back. 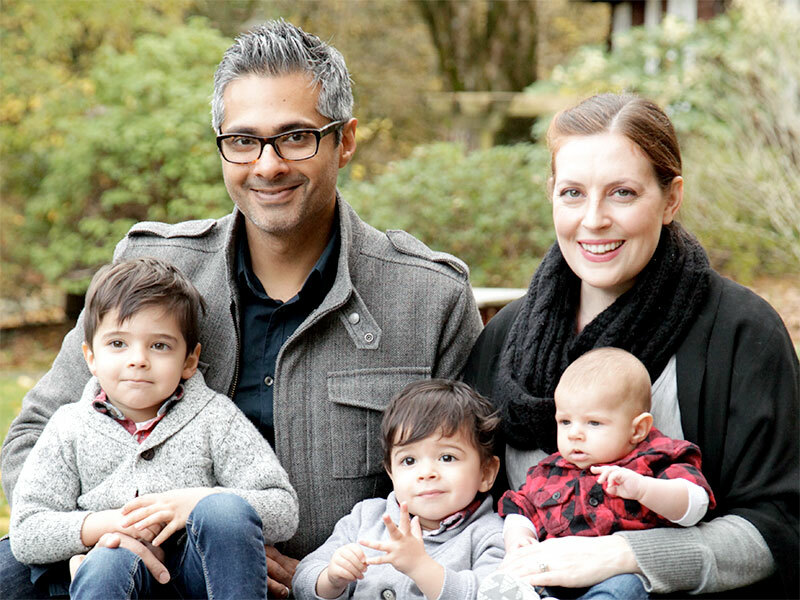 I have made Langley, British Columbia my home and have established deep roots within my community along with my lovely wife and three adorable little boys. I would LOVE to hear from you. Whether we meet in my office, the comfort of your home, a local café, or a neighbourhood public house, let us explore ways I may be able to add value to your financial world.